Now you can move forward with purpose and take the first legal steps from the comfort of your home. TGB Lawyers is delighted to offer Settify to family law and wills & estates clients. Settify is an intelligent, responsive online system that provides you and your lawyer with useful, personalised information about your family law or estate planning matter. The Settify process will save you time and money and give your lawyer valuable early information about your matter, so you can hit the ground running when you first meet. Settify is free and ready to help you now. 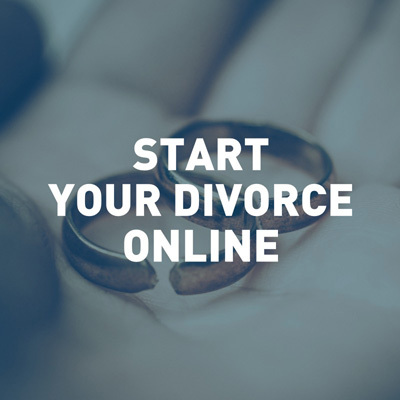 Use our online family law tools to move forward and find out where you stand. 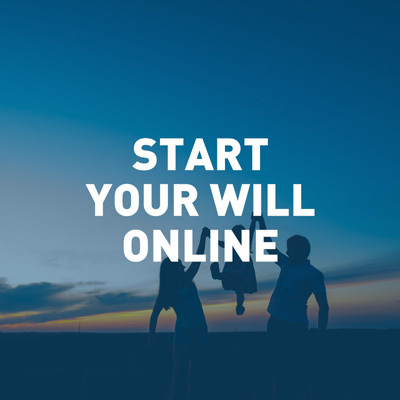 Use our online estate planning tools now so you can head into the future with confidence.